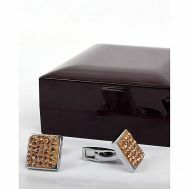 It is essential to work on the tiniest details if we must look representable in the corporate world. 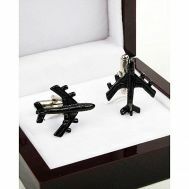 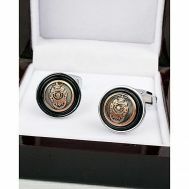 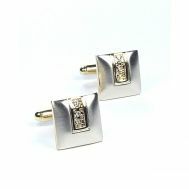 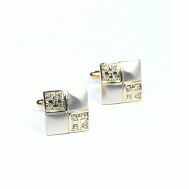 And, we can’t rock the gentlemen’s attendance without tucking the cuff-links to glam our persona more. 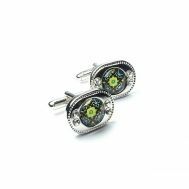 Order the discounted plain, pattered and multi-colored cuff-links made from fabric-friendly substances to give you a world-class look. 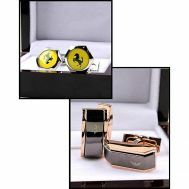 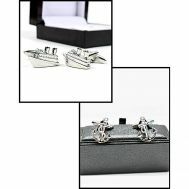 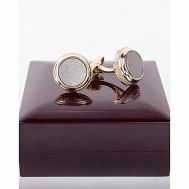 Explore the collection of wide-ranging cuff-links to look like a star of the night at Savers Pakistan.